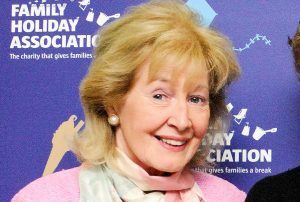 It is with great sadness that we announce the death of our Life President, Mary Mumford, 15th Lady Herries of Terregles, who passed away peacefully at her Scottish home on 7th April. Lady Herries (also known as Lady Mary Mumford) was Life President for the Family Holiday Association for more than 20 years. She was a passionate supporter of our cause, and her dedication and generosity played a vital role in helping thousands of struggling families to access much-needed breaks. “Lady Herries was generous in every sense. She was a regular visitor to our offices and took a keen interest in all charity developments. And on several occasions, she enlisted the support of Princess Alexandra, to whom she served as Lady-in-Waiting from 1964 until her death. 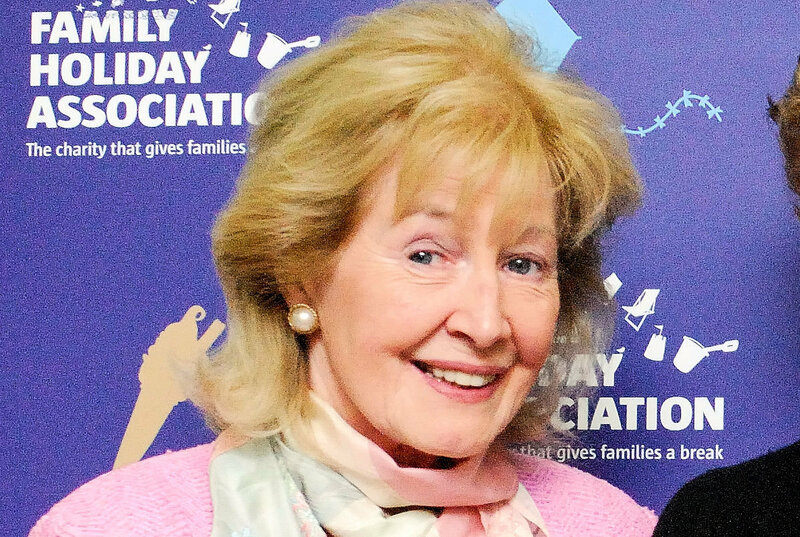 Lady Herries passed away at the age of 76. Her husband, Group Captain Anthony Mumford, died in 2006. There will be a service of thanksgiving, at 2.30pm, on Monday 14th August 2017, in the Cathedral Church of Our Lady and St Philip Howard, Arundel, West Sussex.